Founded by the Lawson brothers in 1999, The Hemp Trading Company (THTC) is an ethically-driven menswear clothing brand. Celebrating urban music and street culture, their politically conscious street wear is also eco-friendly: their t-shirts, hoodies, shopping bags and sweaters are made from hemp, carbon-neutral organic cotton and recycled salvage plastic fibres. 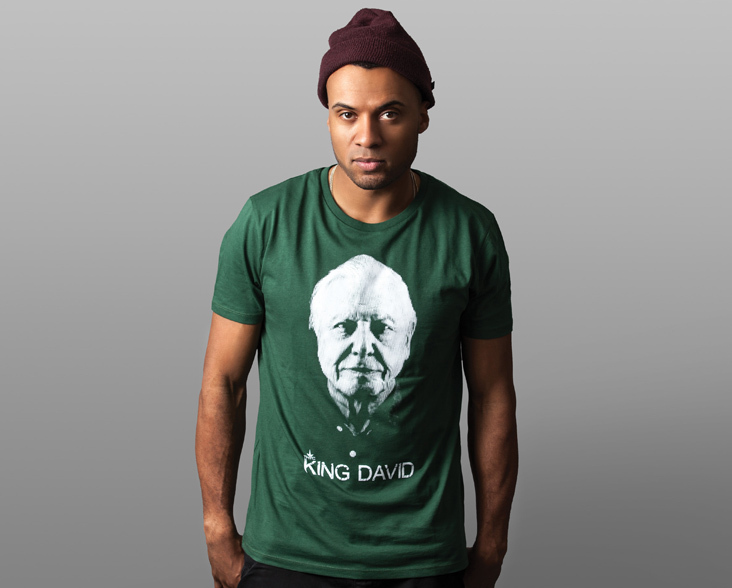 THTC donate a percentage of sales from their King David Collection to WLT urgent appeals and projects. In 2016 and 2017, donations funded WLT’s Olympic Forest and Elephant Corridor Appeals. Additionally, THTC produced a special campaign t-shirt for WLT’s Elephant Corridor Appeal. Designed by resident artist and international graffiti artist Mau Mau, 60 per cent of profit from the ‘Elephant Crossing’ line of clothing is donated to fund the extension and protection of elephant corridors in India.